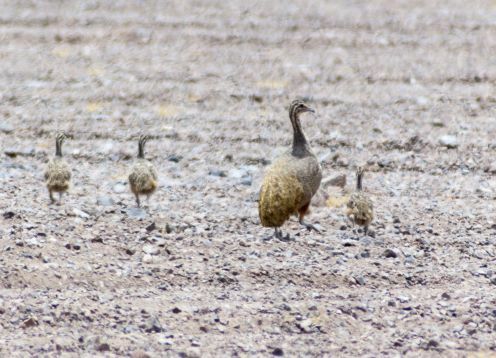 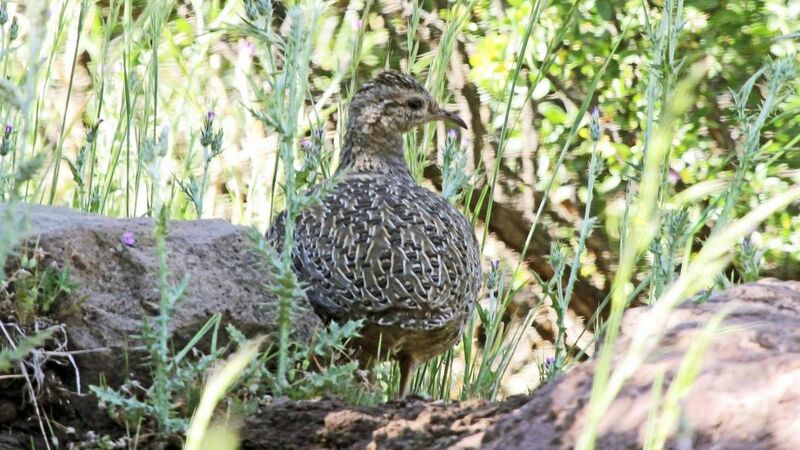 The Chilean Partridge, like other species of this family, is vulgarly known as the partridge given its very superficial similarity to the European partridge. 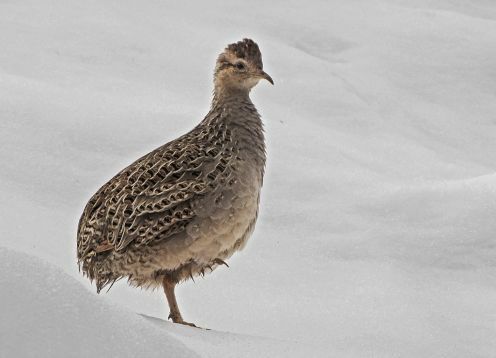 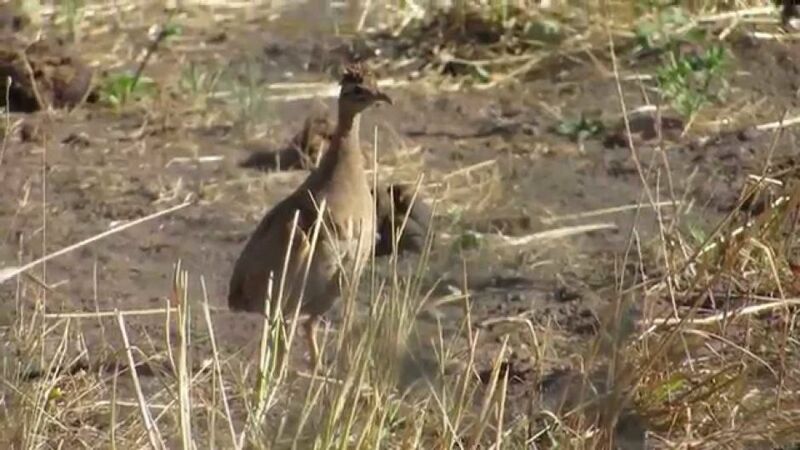 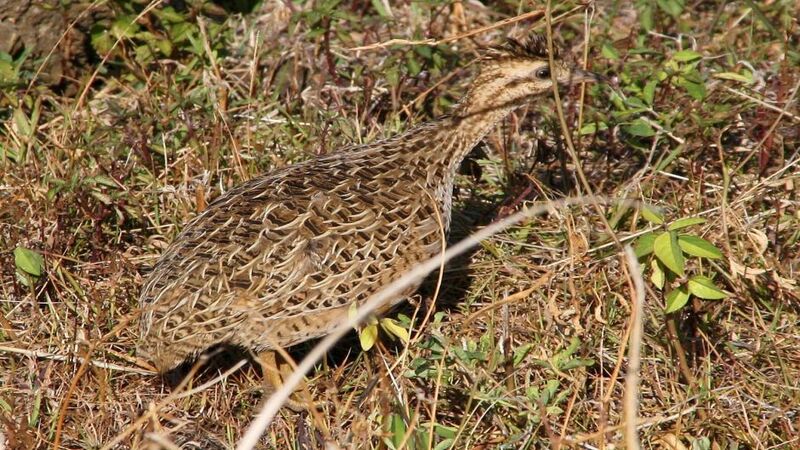 The Chilean partridge is found in valleys and bushes at altitudes from 400 to 2000 masl. 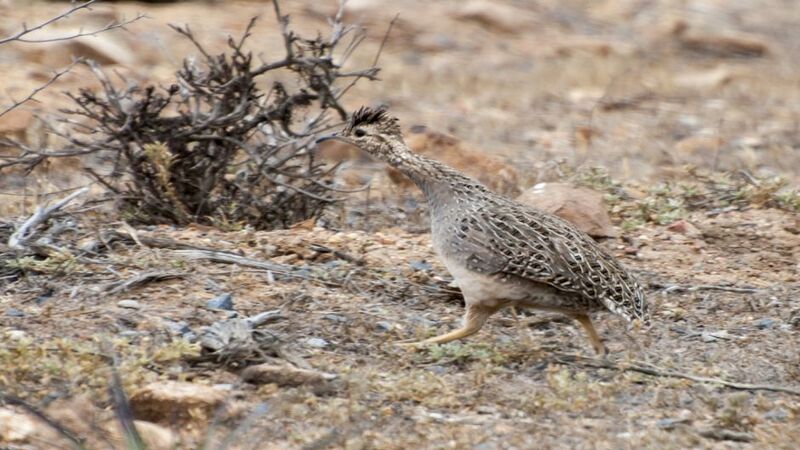 It also inhabits wheat fields and arid forests, in association with trees such as hawthorn, Porlieria chilensis, and the Chilean palm tree.